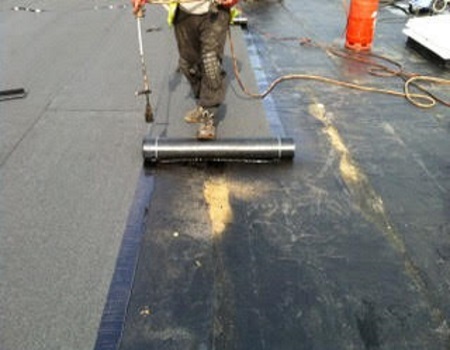 Mastergold transforms working with traditional bituminous membranes, speeding up installation time without compromising long-term performance. The Mastergold Mineral high performance membrane forms part of a multi-layer system to provide solutions for new build and renovation projects. Fully compatible Mastergold vapour barriers and underlayers can be tailored to suit project requirements. Mastergold can be used with appropriate insulation to upgrade thermal performance where required. 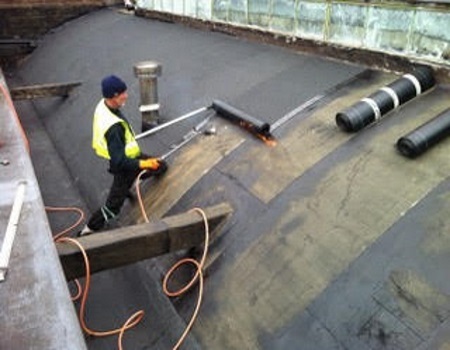 Mastergold is certified to provide a durable roof waterproofing with a service life in excess of 25 years. 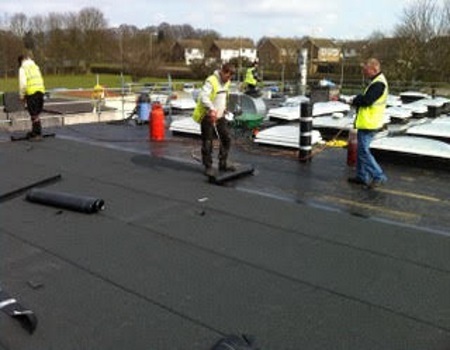 Mastergold is suitable for built-up roof applications including warm or inverted roofs, and the anti-root version can also be used for waterproofing green roofs. A unique single-layer Mastergold Mono version can be applied directly to PIR rigid insulation in a cold applied PU adhesive with heat welded laps. A two-layer overlay system for refurbishment applications can be used. Mastergold offers high tensile strength and pliability with excellent resistance to puncture and UV degradation. Mastergold is supplied with two polymer modified compound options, APP or SBS, depending on product selection, to suit all types of applications and climates. The Mastergold membrane is available with a black mineral finish although other colours are available on request (subject to minimum quantities). 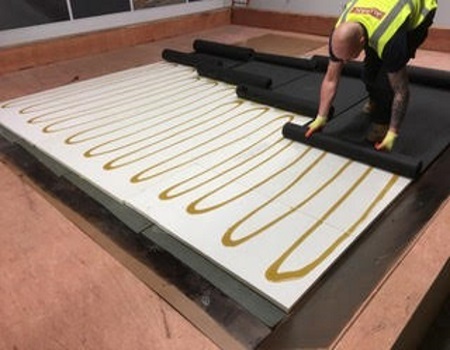 Multiple methods of application including torch-on, self-adhesive, and thermo-adhesive can be used across the entire range of Mastergold cap sheets, underlayers and vapour barriers depending on product and/or system selection.